Harcourts Platinum Hits the Number 2 Spot! 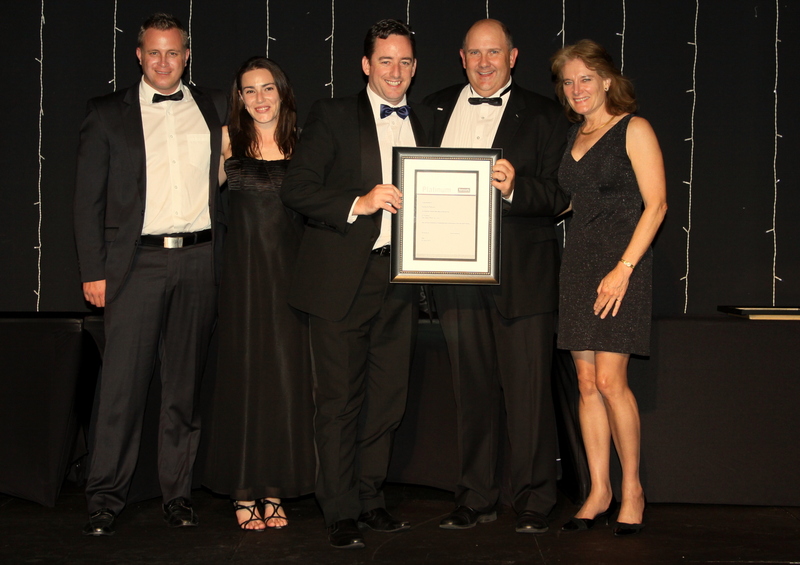 It’s been an exciting ride for Harcourts’ top Western Cape Office, Harcourts Platinum from Somerset West. Challenging economic times and a depressed property market haven’t stood in their way though. In fact, according to principal, Steve Caradoc-Davies, tougher times like these allow those who really do things differently to stand out. “In a booming property market almost anyone can sell property”, says Caradoc-Davies. “But in a tough market it’s the real estate companies who take the initiative, innovate new selling methods and service offerings, and find better ways to market property and attract buyers, that really stand out. Customers can see the difference and select these companies that can achieve results when others don’t”. A lot has changed in Harcourts Platinum over the past 5 years when they were positioned 26th in the group, then called Homenet. Their office moved from Main Street Somerset West to outside Somerset Mall. Their property group changed names to Harcourts. And their agent numbers have doubled to 15. And they quickly moved to the number 1 Western Cape office for Harcourts South Africa. But the real reason for their success is their focus on the Customer. “Real Estate, for far too long, hasn’t been that interested in what the customer wants. Agents would typically tell the seller what they could get in terms of marketing and service, and the seller had little choice other than selecting the company they would work with”, says Caradoc-Davies. “But 6 years ago we decided to change that. We introduced a range of different marketing and selling options for sellers, and decided to give them Choice. The result is that our business is five times the size it was, and our customers can see that we offer them more” he says. “We’ve also been leading the way we use technology to assist our customers, and set new standards of service with our Money Back service guarantee”. Their recipe for success must be working. Four years ago they moved into the Top 10, with a 9th position nationally. Every year has seen an improvement, going to 5th, and then 3rd nationally last year. Says Caradoc-Davies: “Competing against some really strong Harcourts offices in Pretoria, Midrand, and the West Rand is really tough. Most of these offices have double the number of agents, and markets that are a lot larger than ours”. 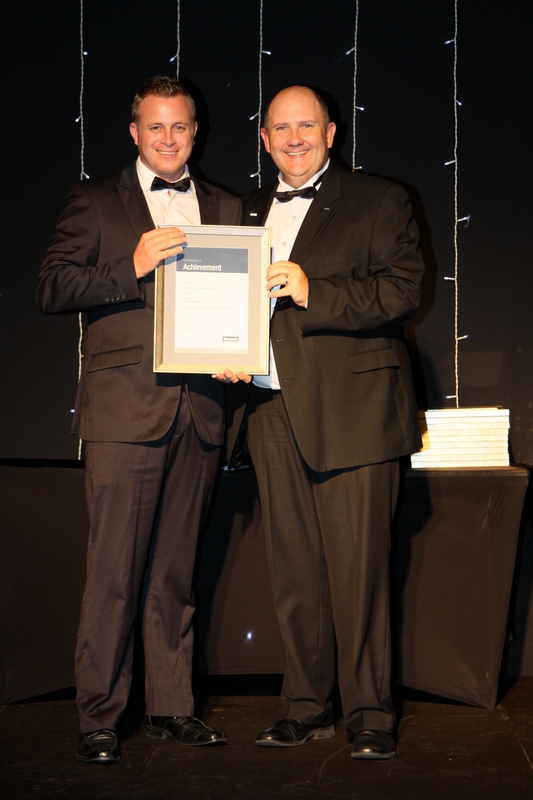 But at the national Harcourts South Africa conference held at the Wild Coast Sun last month Harcourts Platinum was honored with their best achievement yet – 2nd place nationally. “That’s an incredible achievement for us”, says Caradoc-Davies. “I’m so proud of the team who have given their best over the past year. 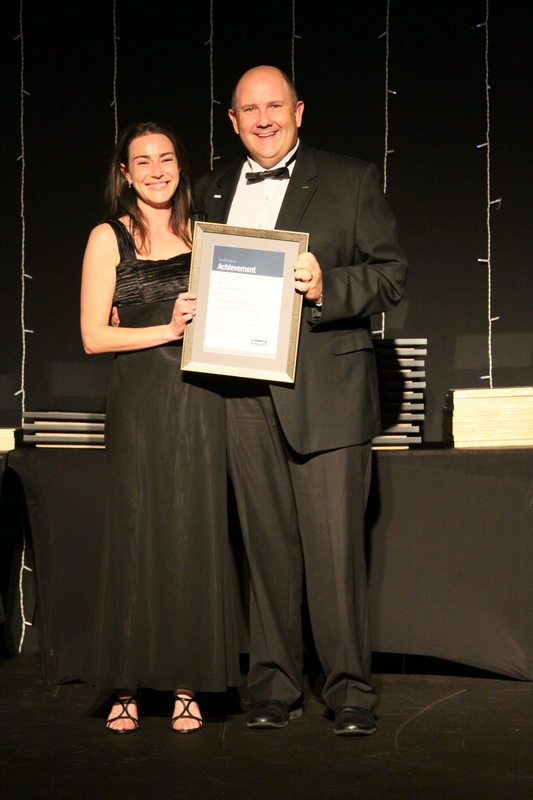 Everyone at Harcourts Platinum lives by our values and has contributed to our success. But I’m also delighted that some of our team members were honored individually as well”. In addition to their 2nd position nationally, Dawn Spray was awarded the Office Administrator of the Year – the second time she has received this honor. Jason Hutton was awarded the Marketer of the Year – given to the individual agent who has innovated the best individual branding and marketing in the Group. Jason also came 2nd in the group for Sole Mandate listings Sold, and 10th for number of units sold. 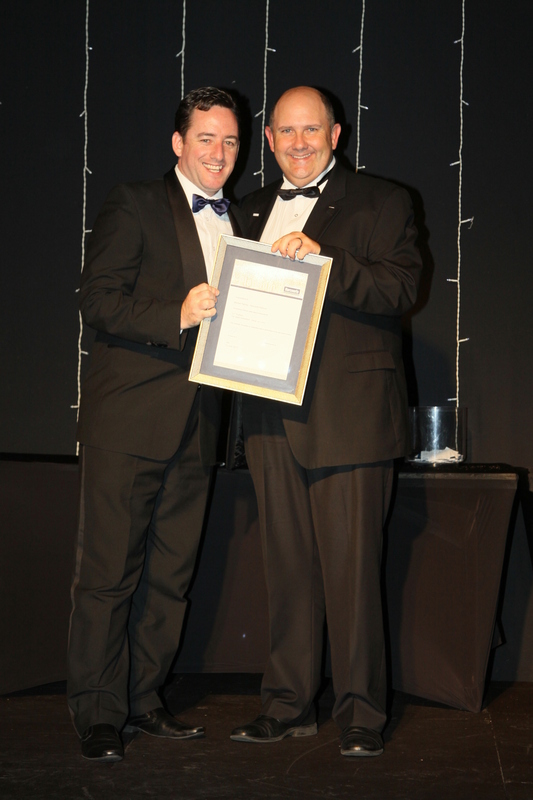 Michael Pashley, no stranger to Harcourts National Awards, was placed in 11th position for Top Sales Agent nationally – and he has consistently been positioned in the Top 20 in the Harcourts Group. Jason Hutton was again honored, this time being placed 4th nationally for Top Agent – his best achievement to date in his real estate career. In addition to this, he was awarded membership to the exclusive Harcourts Blue Circle Society where he was placed 3rd – and where only a select few agents become members due to their consistently outstanding results. Harcourts Platinum was also placed 10th nationally for sales commission earned per agent – an indication of a mature business where all agents are successful, not just a few. If the last 5 years are anything to go by it won’t come as a surprise when Harcourts Platinum gets there. And it’s a positive sign that Western Cape businesses can compete on a national scale. Previous Post What Service Do You Expect from Estate Agents?